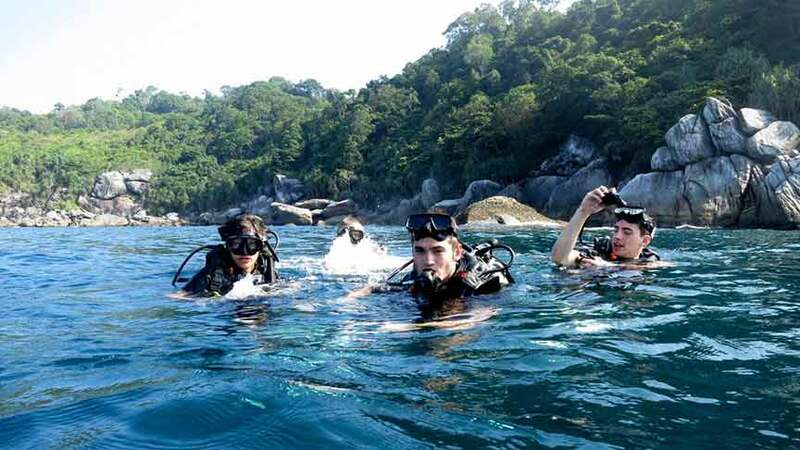 Amazing Phuket Adventures – Scuba Diving School in Phuket, Thailand. 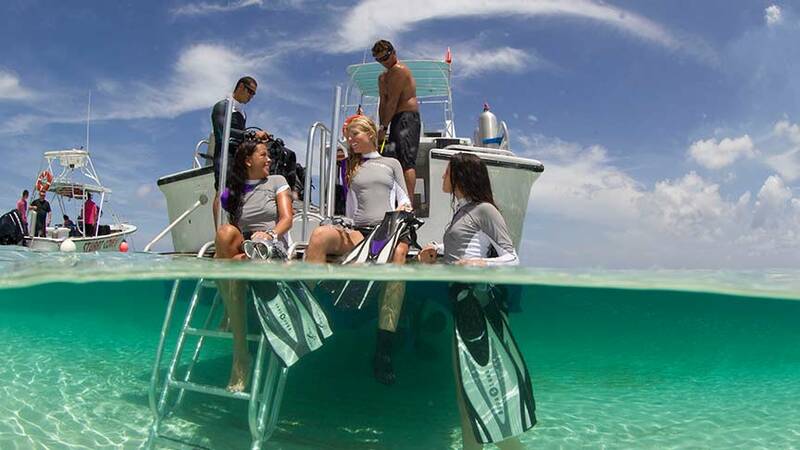 PADI Courses, Day Trips, Liveaboard. Don’t miss this one-in-a-life-time experience! Try Scuba Diving during your stay in Thailand, you won’t regret it. 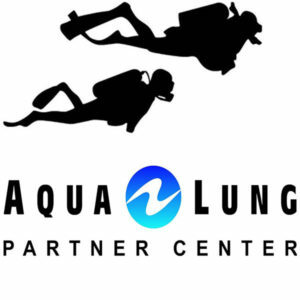 Either you have never dove before, or you are already certified diver we have a diving course to suit your level. 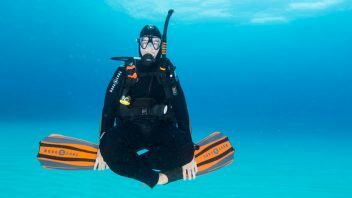 From try scuba diving the opportunity to try diving for the first time and feel the freedom to be underwater that just diver knows, or enroll a Open Water Diver Course in Phuket, the first certification level and become a real diver. 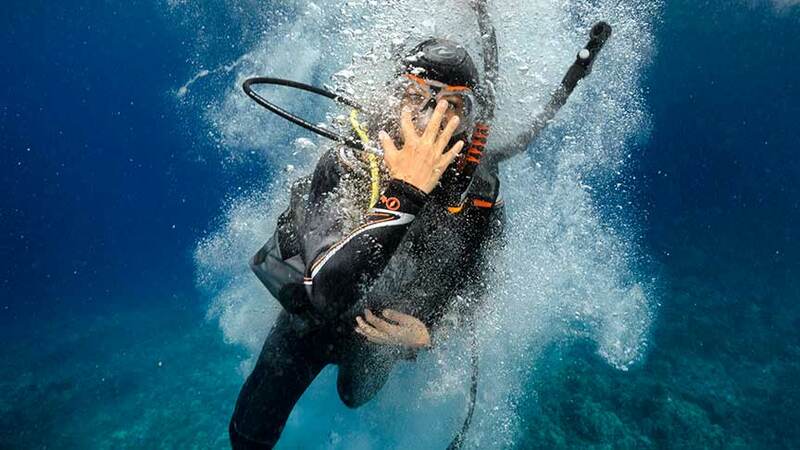 Certified divers will enjoy the Advanced Open Water Diver Course, which brings them to explore the underwater world deeper (30m) and practice more diving skills during five greats adventures dives in Phuket, PhiPhi and Racha Islands. 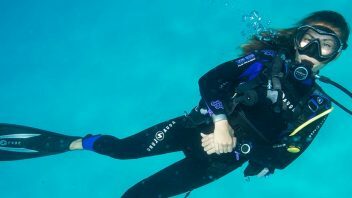 We also provide Professional training as the Divemaster Course and bring you ready for supervise divers and assist Diving Instructors to teach. 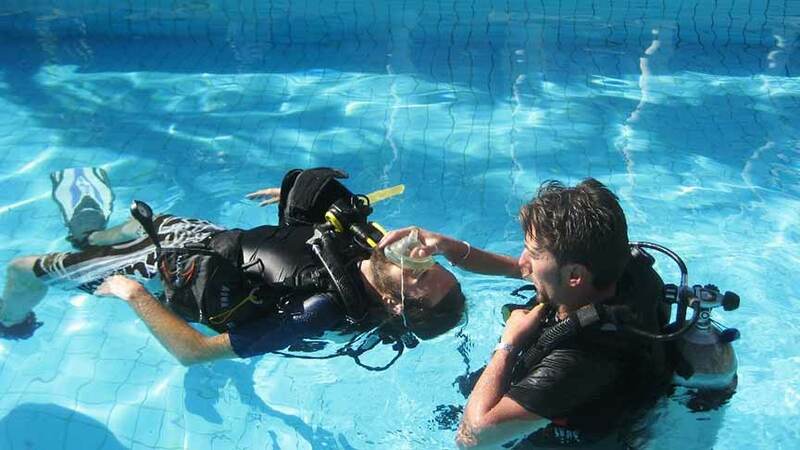 The Divemaster training is the previous step to the Instructor Development Course (IDC) and starts a career. 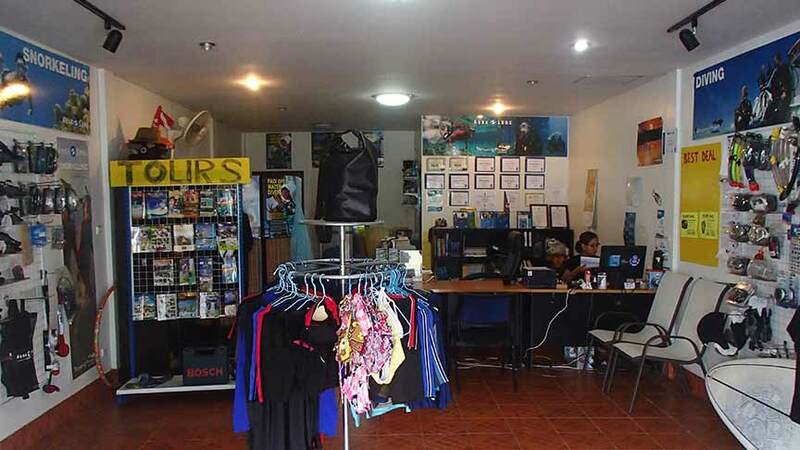 We’re a diving center with family atmosphere, and love to share our passion of diving with you. Amazing Phuket Adventures is a Diving Center providing Scuba diving courses base in Rawai south of Phuket Island. 1 km from Nai Harn beach and only 5 km from Chalong pier (boat departure). Our friendly, widely experienced, customer and fun oriented Team wants to make your diving holiday in Thailand turn into a truly fantastic experience. We’d like to welcome you as guests and see you return as friends. We are proud for 6th consecutive years to receive the Certificate of Excellence TripAdvisor. We offer the best diving experience to the Similan islands and all around Phuket! 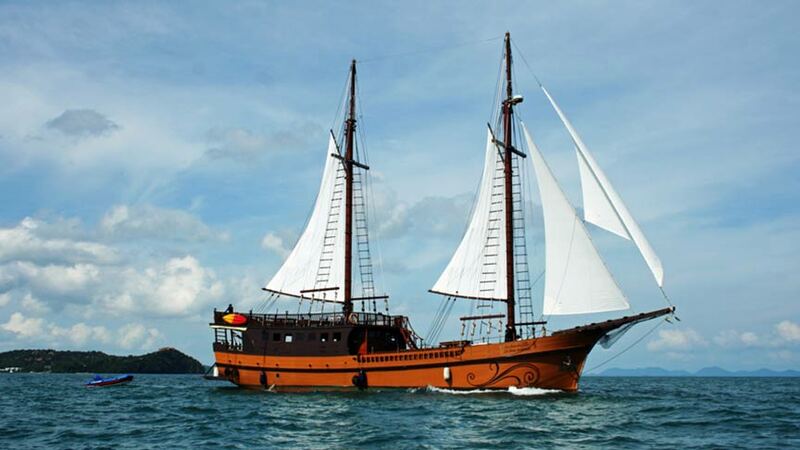 Visit and explore the Similan Islands with one of our great Liveaboard trip. From 2 days to 6 days you will dive the best dive site of the Similan National Park. Similan is a paradise for divers and snorkelers with the crystal clear water and colorful reef. 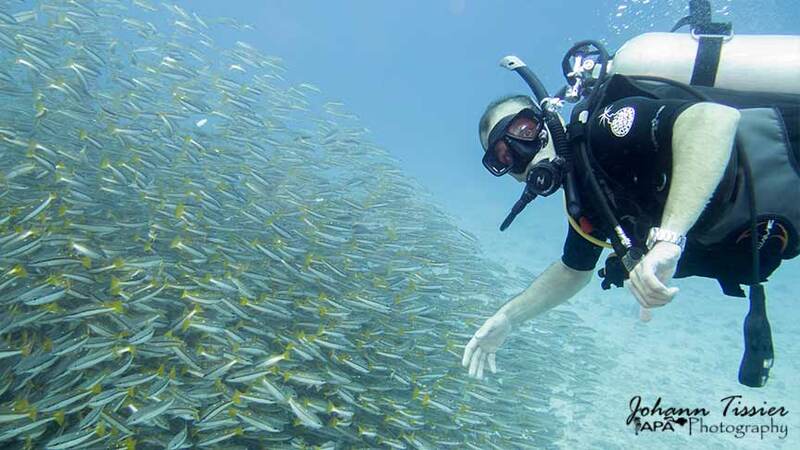 Join one of our diving day trips and explore one of the best dive sites around Phuket. Boat departure is from Chalong Pier in the south of Phuket at 10 min drive from our office to some of the famous dive sites around PhiPhi island or Racha Islands, as well some open sea dive sites as Shark Point or the King Cruiser wreck. We propose diving trip with 2 or three dives with daily departure. 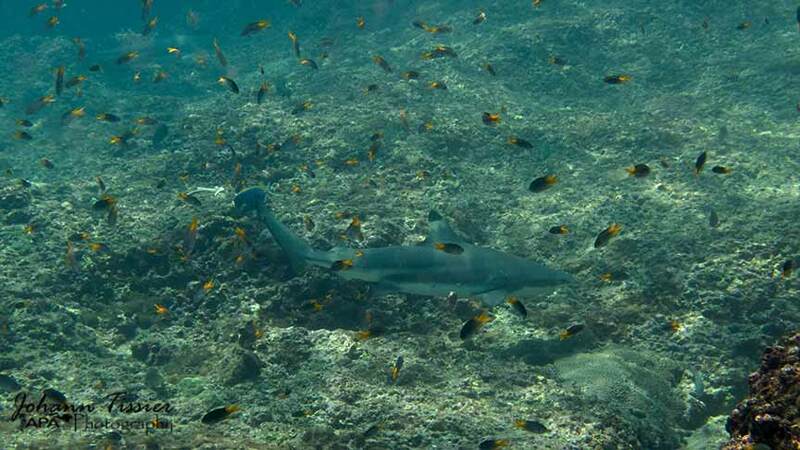 Phuket is known for his good dive site and the diversity of the marine life in the Andaman Sea. 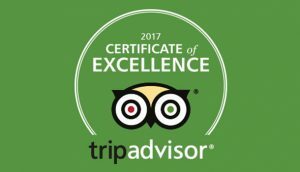 Dive with a big school of fish, explore the reef to find incredible and colorful nudibranch or be the lucky one to dive next to the largest fish on the planet. A Whale Shark. The are seen around Phuket and Similan Island from December to April. Racha Noi island has a famous dive site named South Tip where you can spot the majestic Manta Ray. 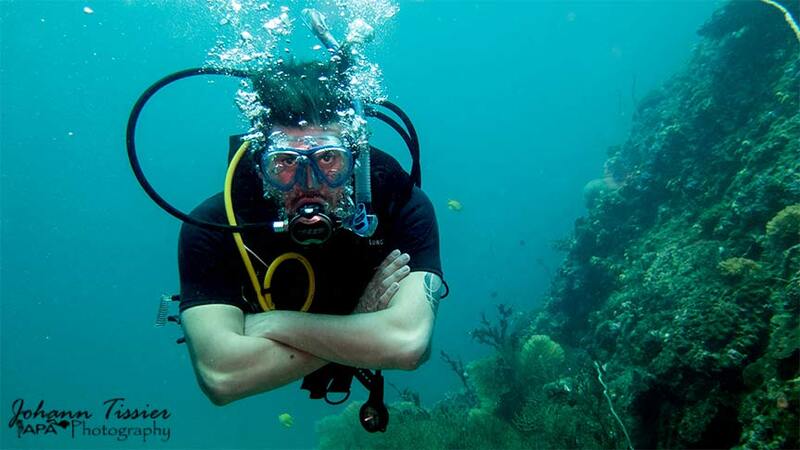 Phuket dive site will suit all divers level, with most of the time clear water and soft current. 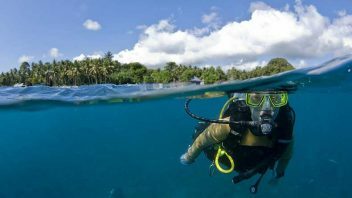 Some dive sites are more recommended for Advanced diver due to depth and current. We also provide a range of Snorkeling and day trip tours to enjoy the beauty of Phuket and the Islands, with fantastic activities. Don't miss the extraordinary Phang Nga Bay with a day cruise by boat to the famous "James Bond" Island (reference: "Man with a golden gun"), visit the mangrove by sea canoe and an epic village built on pillars on the sea where live Sea Gypsies. Visit PhiPhi Island and amazing landscapes surrounding crystal clear water. Discover the Andaman sea and the famous "Maya Bay", where Leonardo DiCaprio has been for the movie "The Beach". Sceneries here are breathtaking, a complete cruise tour around the archipelago will leave you an unforgettable souvenir. We propose as well an Excellent day trip to Racha Yai island with different water activities, the boat suitable as well for divers that make a good option for families to spend the day together.This Fun day is running every day. We also have selected one of the most interesting shows about the history and believing of the Thai people, with the Siam Niramit night show. all our tour and activities are not listed on the website but do not hesitate to contact us for any requirement and we will make our best to arrange it for you. 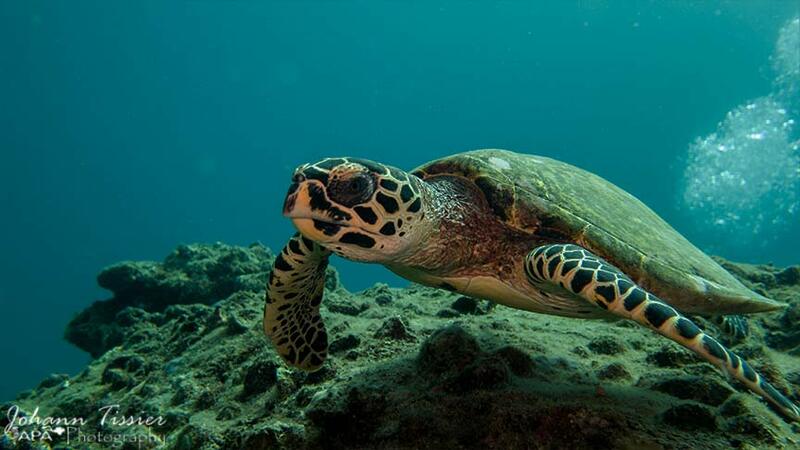 Phuket and the surrounding islands have a lot to offer to all divers and non-divers. 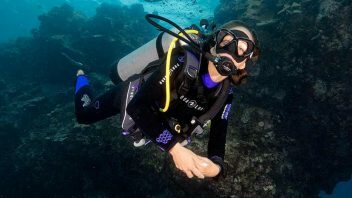 There are may dive sites, suitable for all levels from beginners to experienced Divers. The large choice of dive site can suite recreational diver and Technical Divers who like reef dives, wreck dives, caves and those who look for macro marine life. The island of Phuket is a world-famous destination for diving in Thailand especially the island of Koh PhiPhi and cruises to the Similan Islands with the site of Richelieu Rock world-wide, Phuket is also the most developed tourist destination in the country. 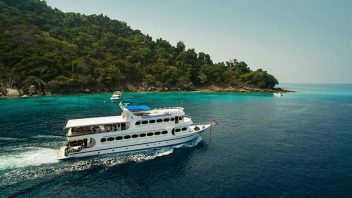 Amazing Phuket Adventures offers diving and day trips for diving in Phuket, as well as diving cruises to the Similan Islands. The most favorable season for scuba diving on Phuket and cruising-dives to the Similan Islands is from October and May. The Similan National Park is close the rest of the year. Located in the north of Phuket Island, in a paradisiac landscape, with crystal-clear waters and granite rocks overlooking the sea, are the Similan and Surin Islands. Famous with the dive sites like Koh Bon Knows for the encounter with the Manta Rays or Koh Tachai and Richelieu Rock for these spectacular dives with the possible encounter of the Whale Shark, the largest fish in the world. The quality of the dives to Similan made it the first destination for this activity in Thailand. 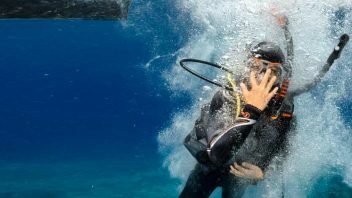 But it does not stop there because the dive sites around Phuket also offer unforgettable dives. Some of them with a wonderful marine life such as Shark Point or Anemone Reef, Bida Nok off PhiPhi or their spectacular underwater sceneries such as South Tip. Wreck dive enthusiasts can not miss the King Cruiser wreck site. 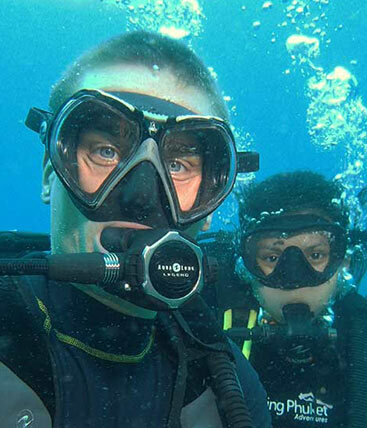 Go diving with Amazing Phuket Adventures, we will do our best to advise you and show you the best diving sites in Phuket according to your level and what you are looking for. 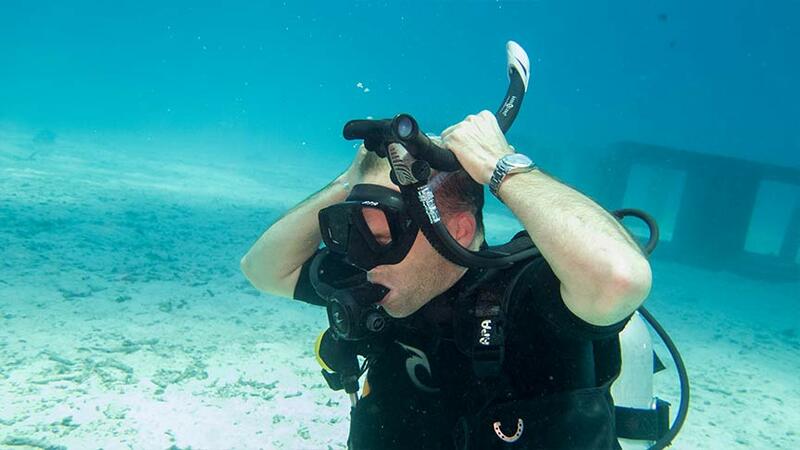 Email: info[email protected] and start your scuba diving adventure with us!